Gros Morne is a park that Canadians are probably more familiar with than Americans, which is really too bad because it is an amazing place. Located on the western coast of Newfoundland, Gros Morne is a playground for geologists and photographers, both of which I coincidentally count myself as. Located on the opposite end of Newfoundland as St. John’s, it is probably going to require a fair amount of driving no matter where you come from. 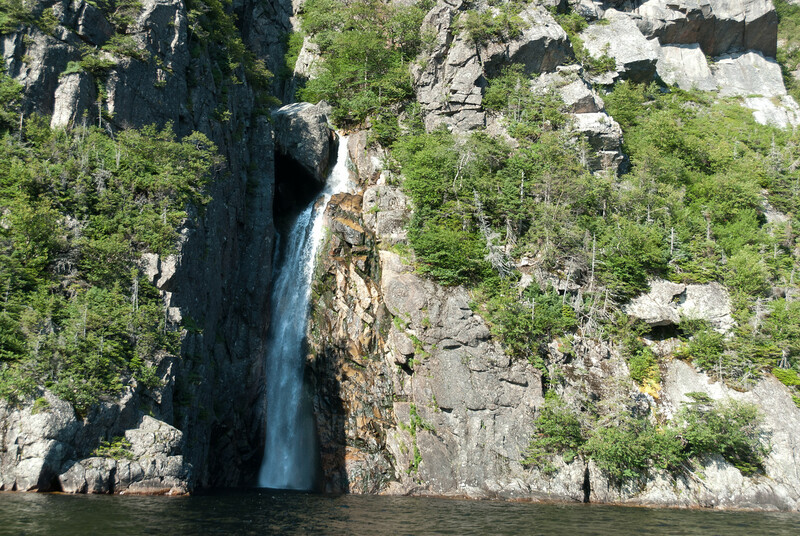 The rock formations at Gros Morne National Park are one of its most notable features. 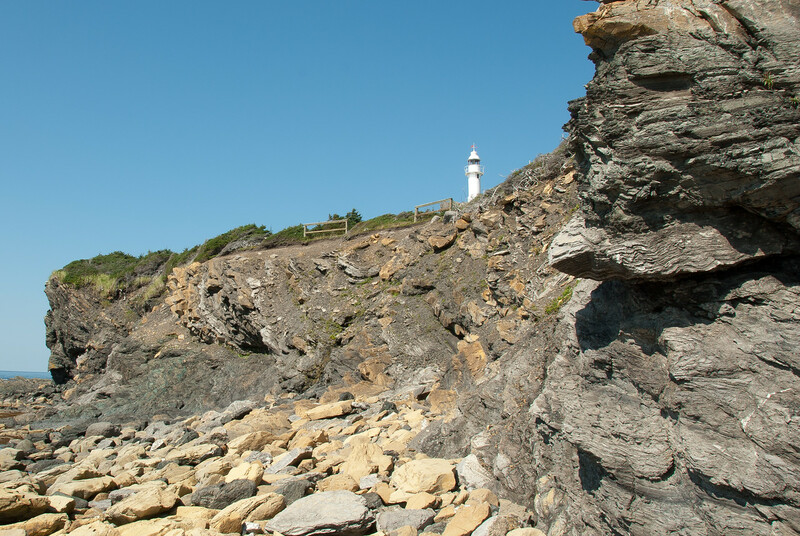 The rock formations consist of mantle rock that had been exposed and oceanic crust. In addition, the abundant array of tablelands provide a distinctive landscape for the park. These tablelands are located between the towns of Woody Point and Trout River. In addition to the unique geological features, Gros Morne National Park is also a haven for wildlife. The presence of moose within the park is one of the highlights. Aside from the moose, there is other wildlife in the park. Some of these include snowshoe hares, humpback whales, harbor seals, river otters, beavers, and red squirrels. 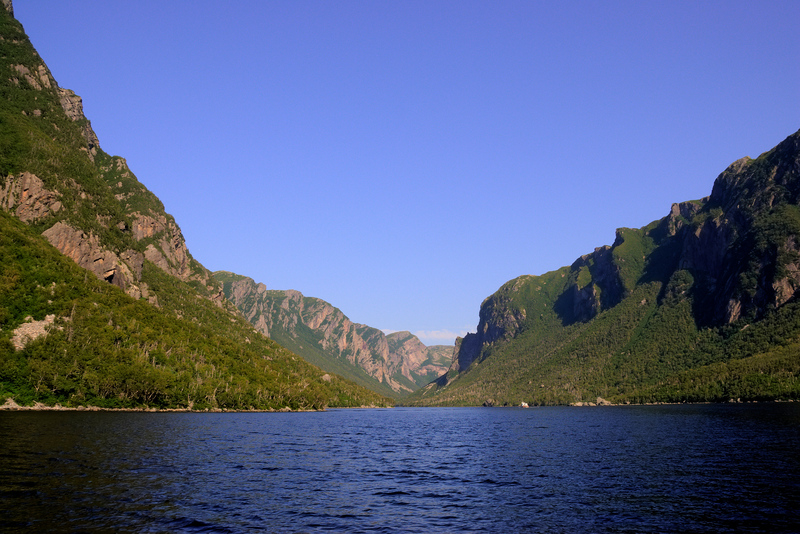 The exceptional scenery and geological importance of the Gros Morne National Park is part of the reason why it was recognized by UNESCO as a World Heritage Site. It perfectly illustrates the movement of plate tectonics and how it can affect landscape formation. In a way, it is an example of geological evolution and the various processes that go with it. 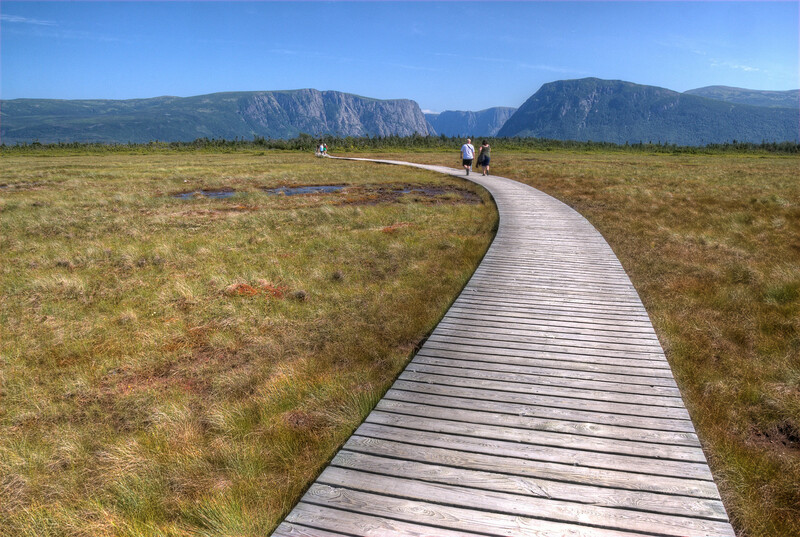 Hiking is one of the top activities for tourists who visit Gros Morne National Park. There are many trails all over the park – there are about 20 marked trails. These trails are available inland and on the coastal areas. The James Callaghan Trail is one of the most popular trails in the park.